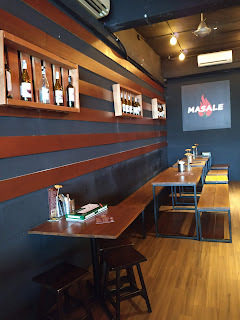 New opening... 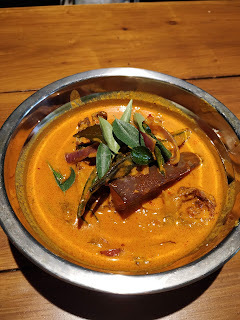 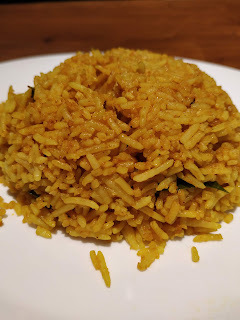 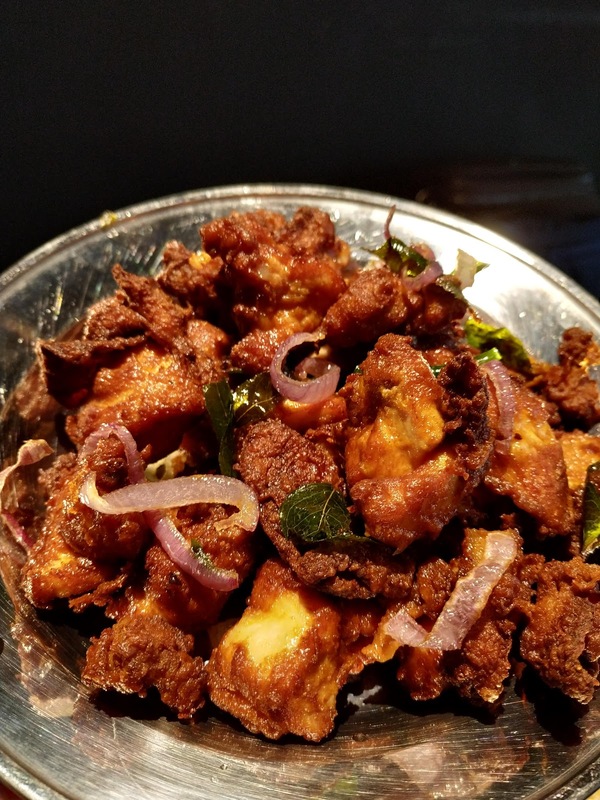 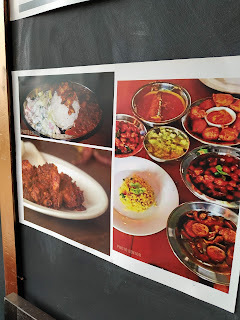 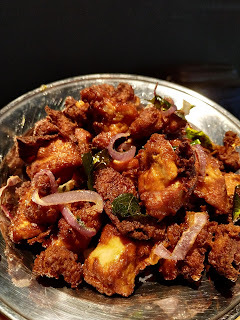 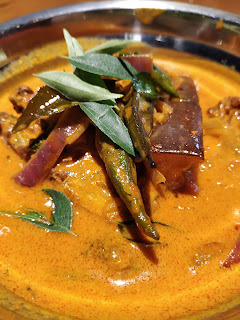 The very first Mangalorean Indian Cuisine in Malaysia. 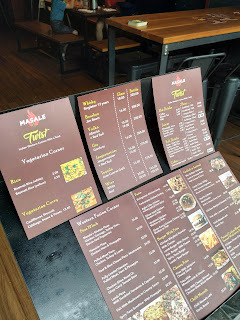 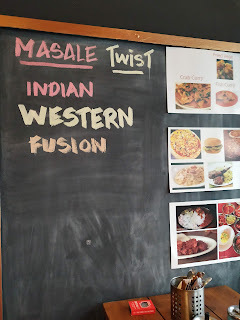 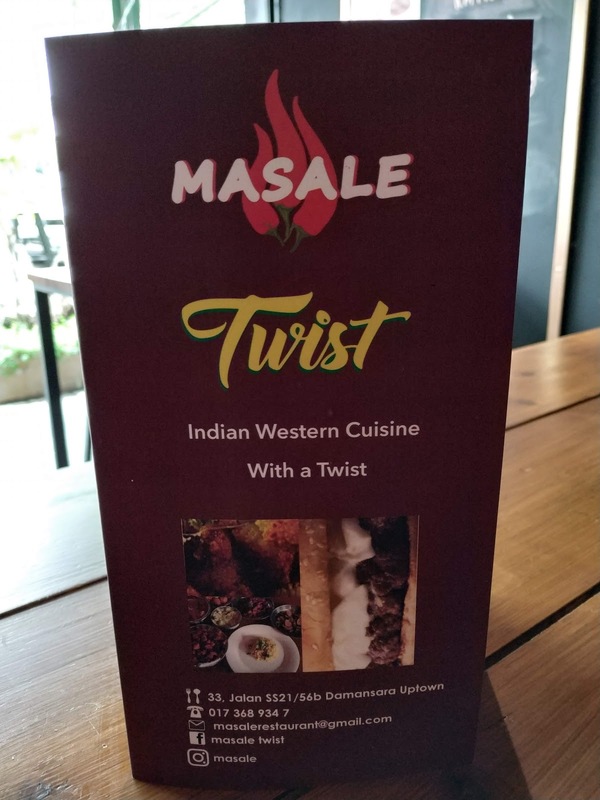 Masale Twist's menu is inspired mainly by the cuisine of India's southwestern port city of Mangalore. 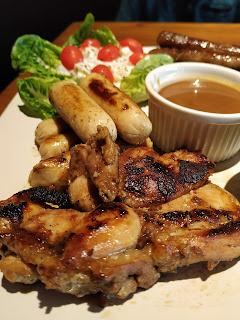 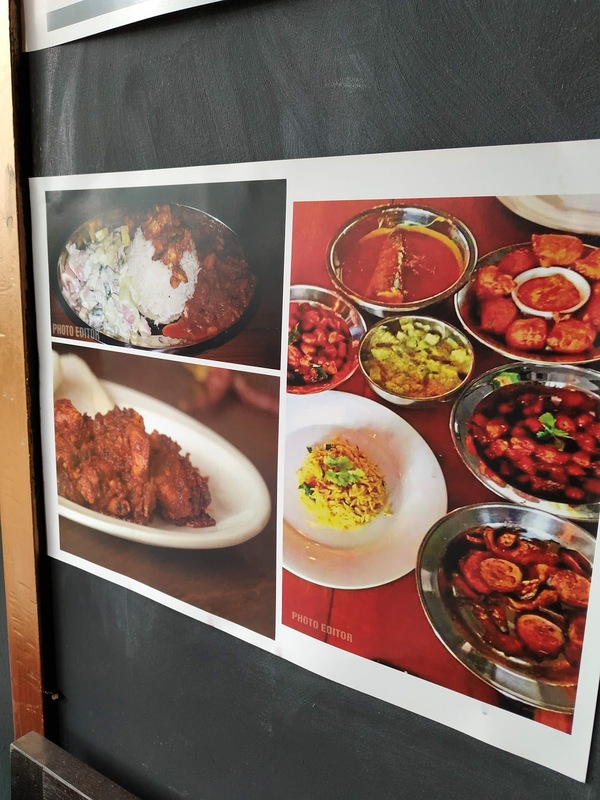 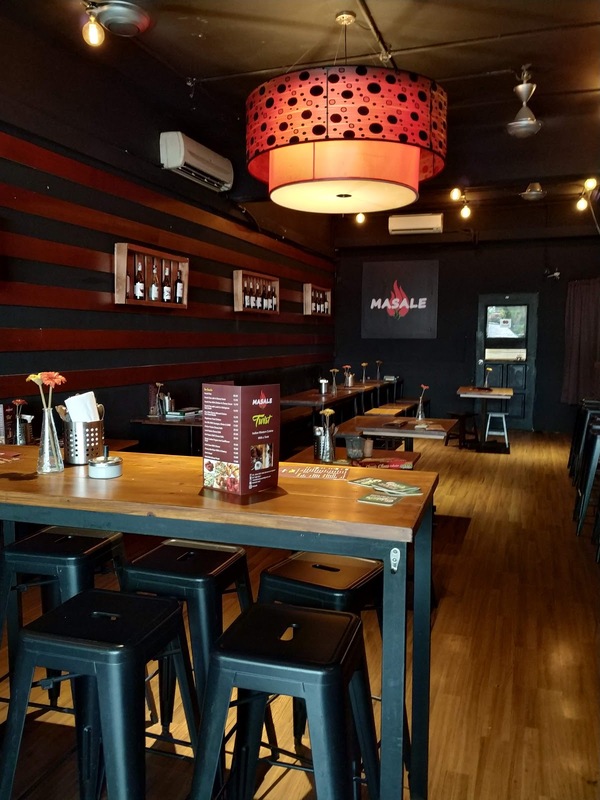 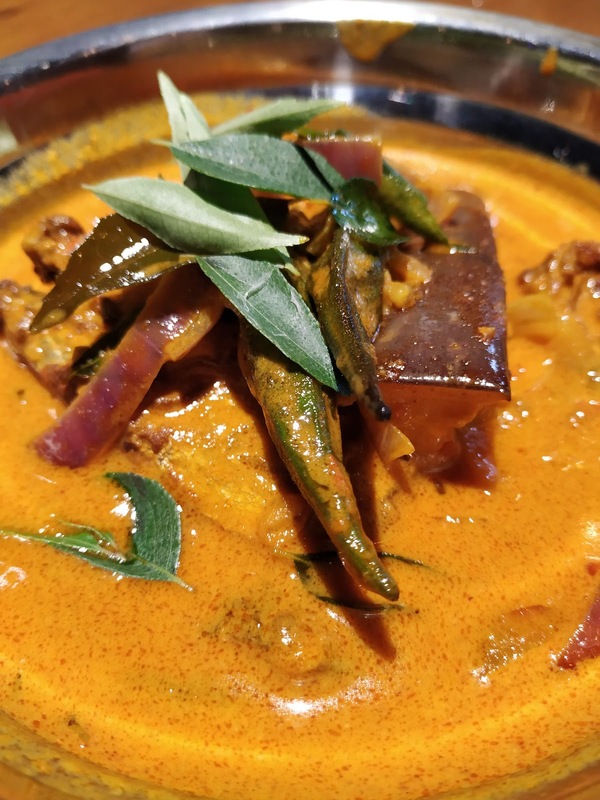 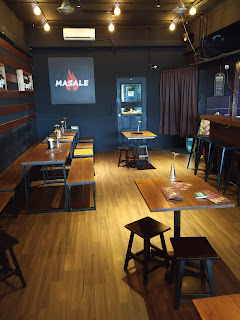 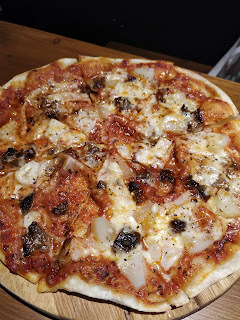 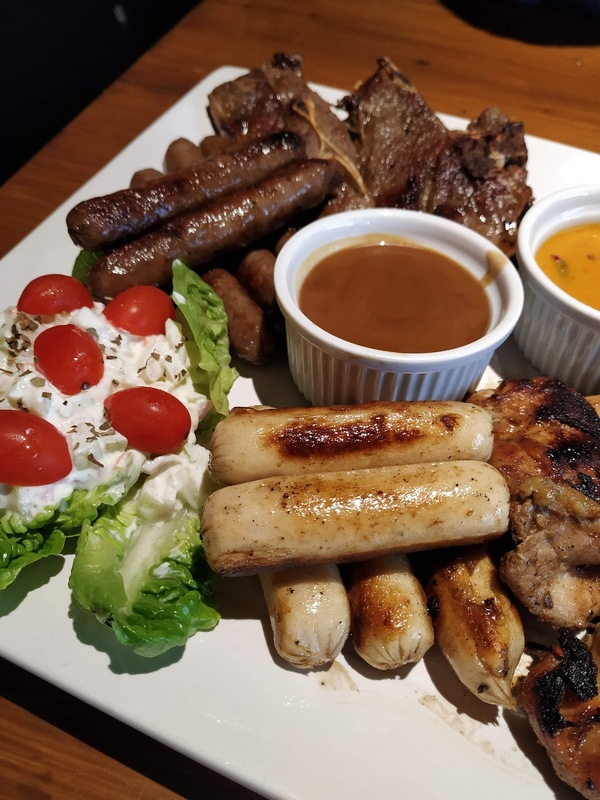 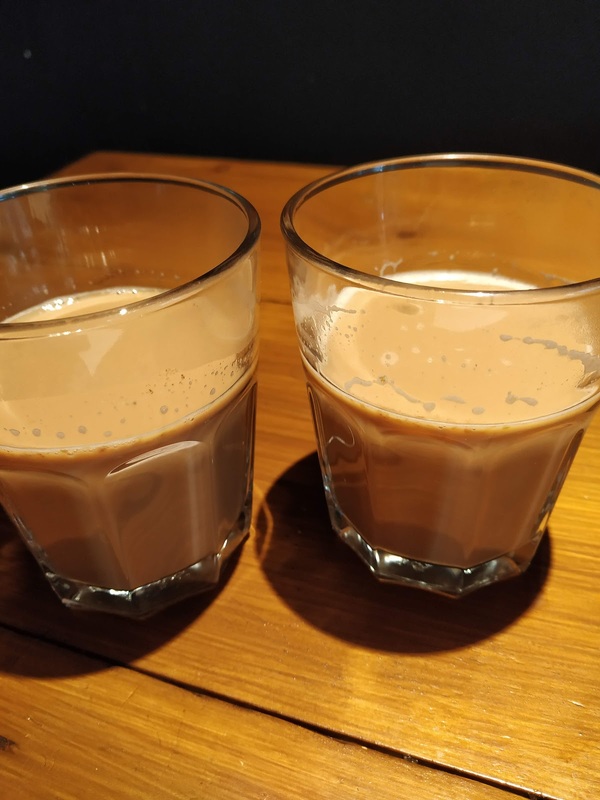 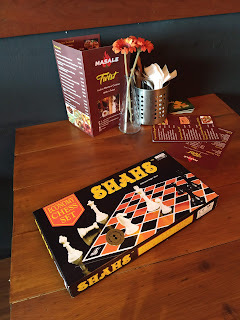 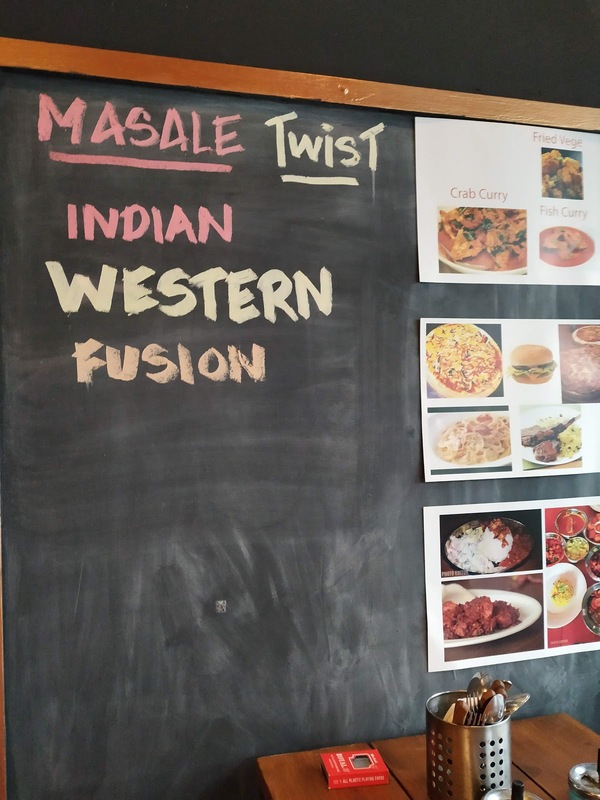 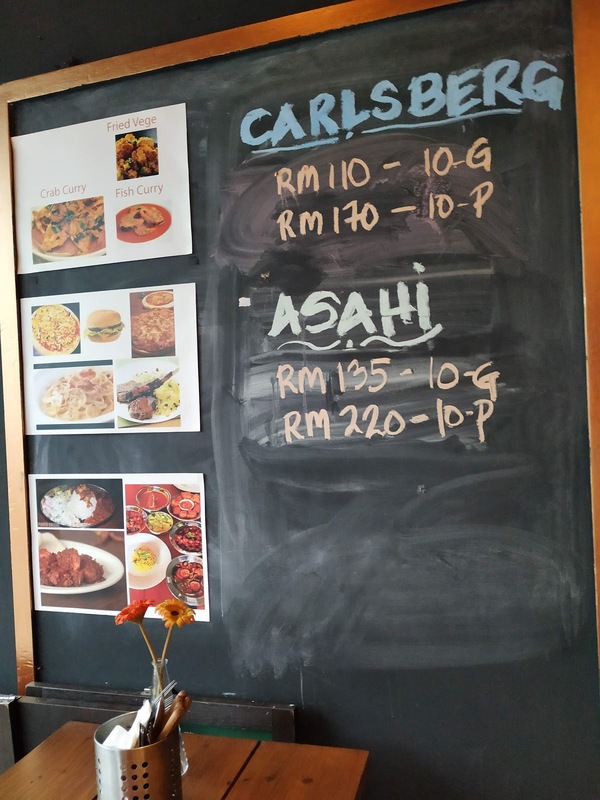 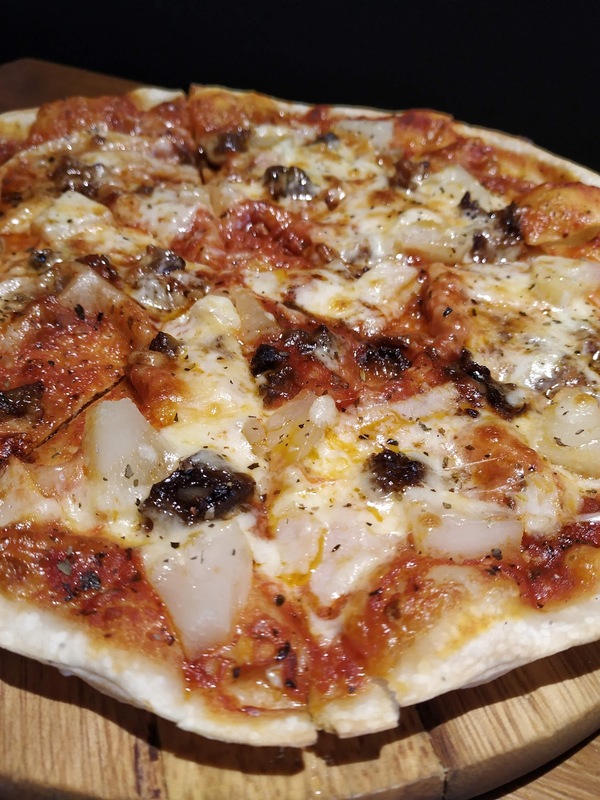 The Masale Twist's Malaysian founder, Fay D'Cruz, was originally from Mangalore, so this restaurant is lovingly rooted in their family's heritage. 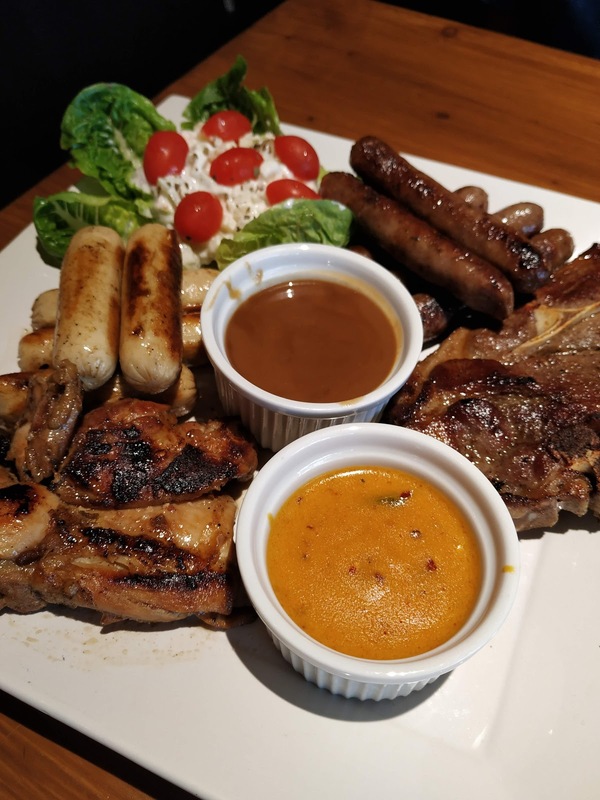 ➡️ I am so impressed with the food and the taste. 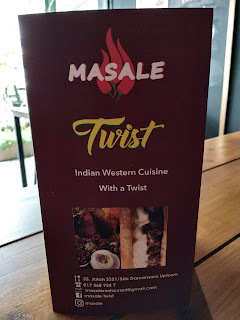 ❇️ I just fall in love with the twist of Indian and Western fusion. 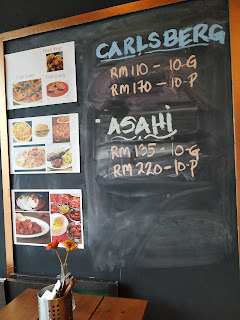 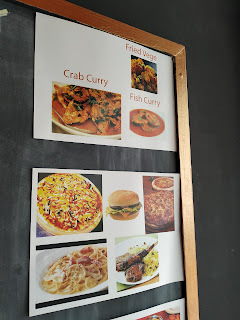 They only serve chicken, mutton, lamb, vegetarian and seafood and they also deliver food to your doorstep. 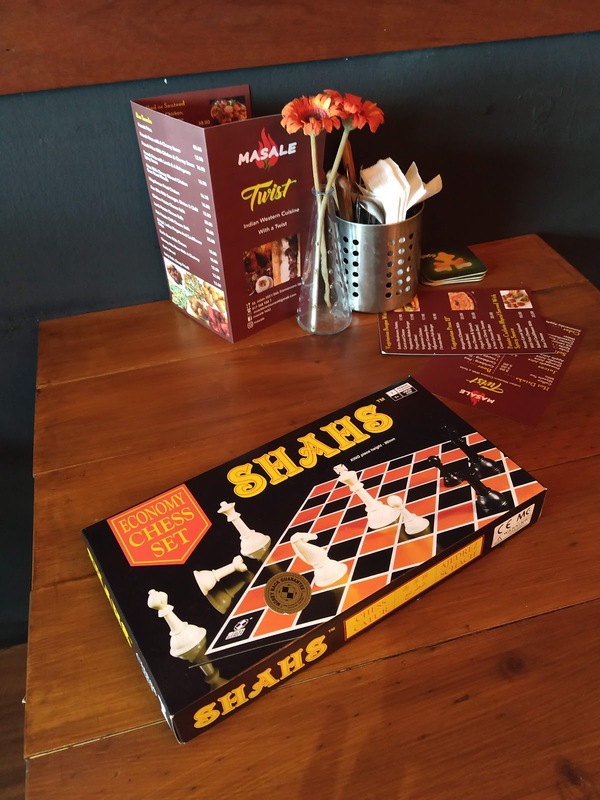 Come and have some games while waiting for your food. Just give them a call at : 0192509347. 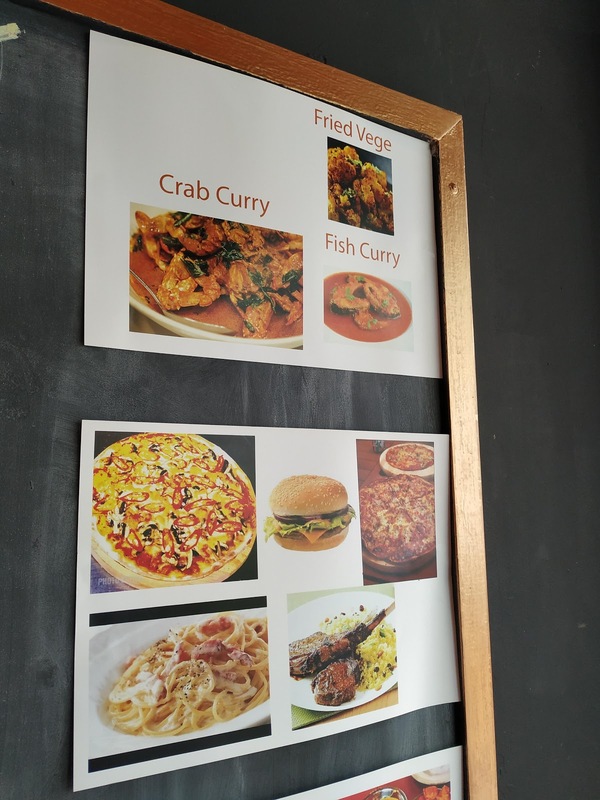 Your comfort food will be delivered within an HOUR to you. 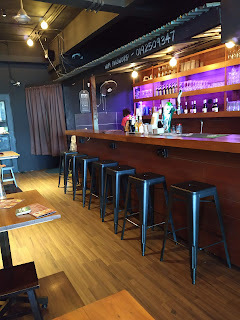 Nursing Clothes — What To Wear?